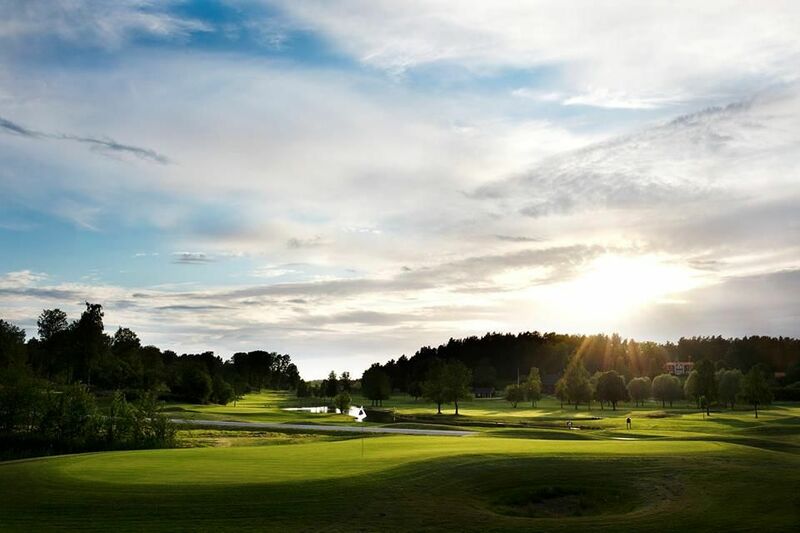 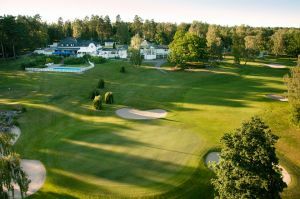 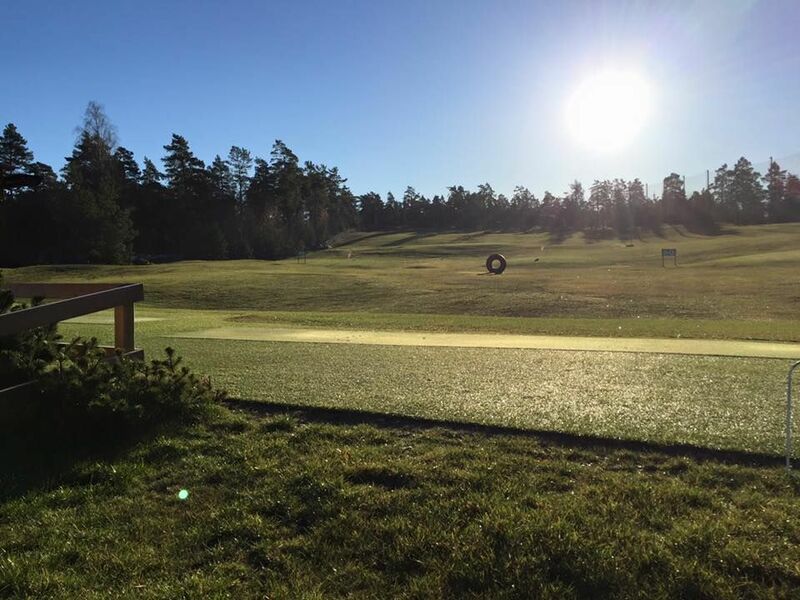 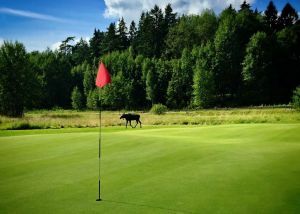 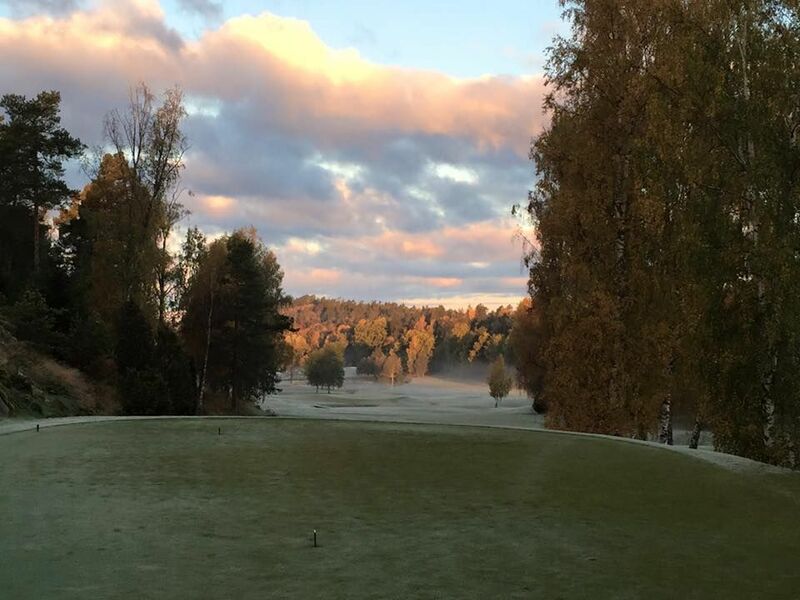 Family-oriented golf club set in a beautiful archipelago nature only 20 minutes from Stockholm Slussen. 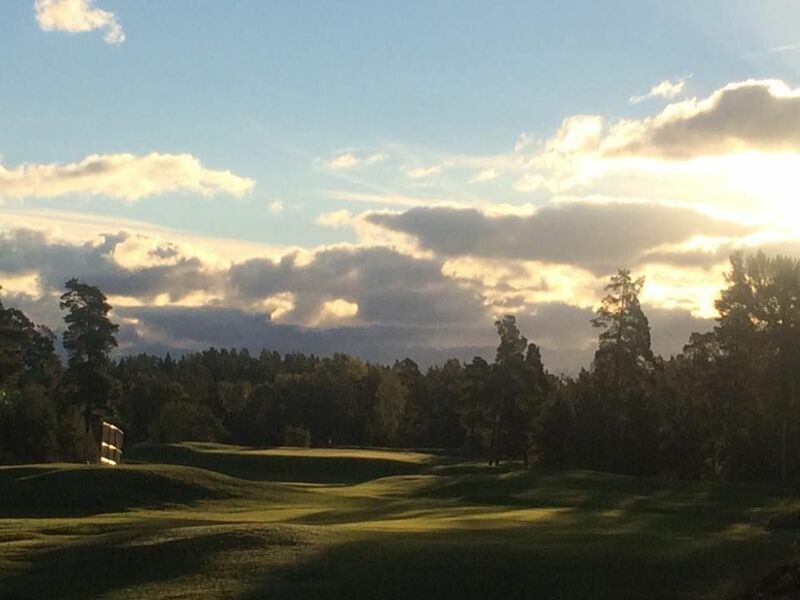 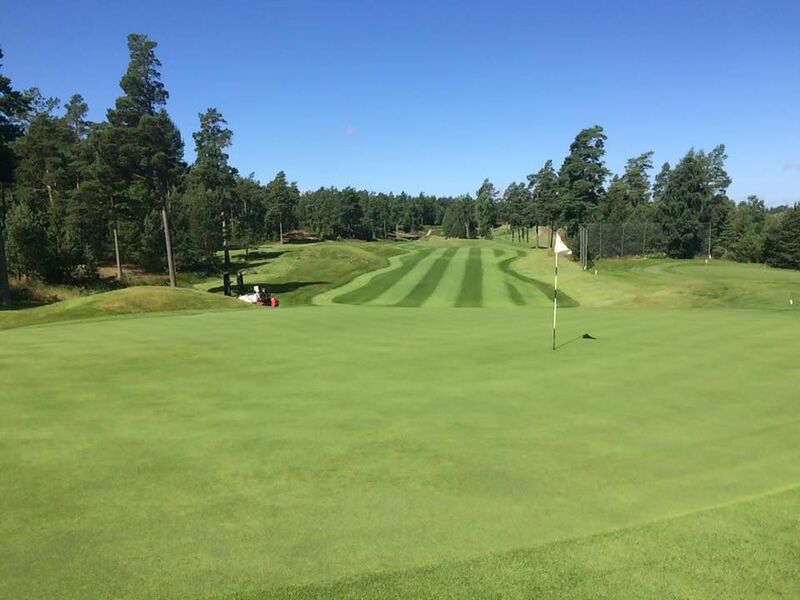 Two 18-hole courses with entirely different characters provide a total golf experience. 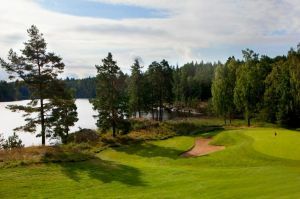 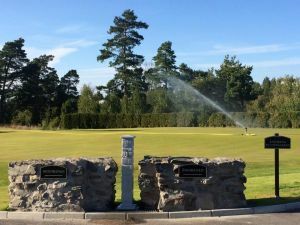 We offer a newly renovated Meadow Course which opened for play 16/6-2012. Ingarö Golfklubb - Ängsbanan is not yet in our pool of Golf Courses for orders.